*General Disclaimer: This edition of our Winter Specials was designed to provide our Customers with simple money-saving opportunities on complex upgrades, and several of these offers allow for flexibility in component selection. As such, Man O’ War Harley-Davidson will only fulfill Winter Specials for customers who work directly with a Parts and Accessories Specialist and/or Service Consultant to configure, schedule, AND install their upgrades. Customers must purchase their parts from Man O’ War Harley-Davidson during the Winter Specials promotional period, and installation must be scheduled at the time of purchase to qualify. 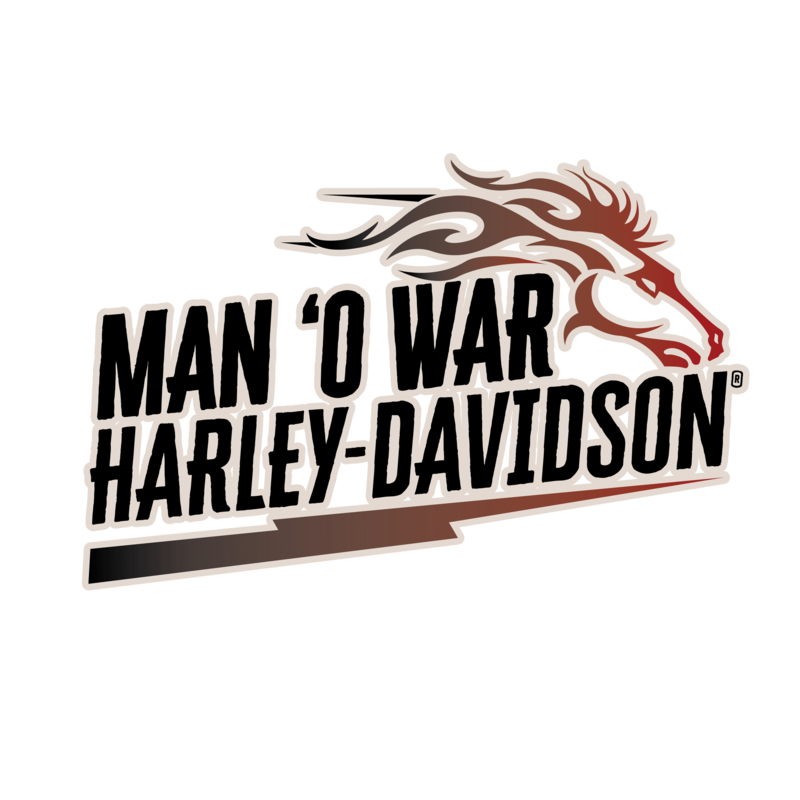 Parts discounts will not be offered without installation by the Man O’ War Harley-Davidson Service Department. * Once you have worked directly with a Service Consultant and/or Parts and Accessories Specialist to select your components and finalize your installation quote, Man O’ War Harley-Davidson will apply the appropriate discount to the TOTAL cost of the upgrade** installation prices subject to change due to additions, substitutions, and/or extraordinary selections*** Winter Special Parts and Service charges must be paid IN FULL, and you must take delivery of the bike to qualify. Specials are subject to change and may end at any time. Expires 02/28/2019. The Man O'War Harley-Davidson® Service Department is Kentucky’s leading source for the understanding, expertise, and hard-goods needed to protect and enhance your investment in a Harley-Davidson® motorcycle. Our Authorized Service Department is staffed by some of the most highly-trained and talented minds in the motorcycle industry, including four Certified Factory Trained Master Technicians. It takes teamwork to provide you with the best Service experience possible, which is why Man O'War Harley-Davidson® is committed to cultivating excellence at every position. Each member of the Service Team, from Shop Support to Service Consultants and Technicians, have made significant investments in their roles, and it’s all based in the belief that riding a Harley-Davidson® improves your life. The Service Department knows how much this all means to you. So whether you are here for scheduled maintenance, personalization, or you are a traveler in need of a home away from home, the Man O'War Harley-Davidson® Service Department has your back. Our people are the beating heart of the Service Department, and our 14,000 square-foot Service Facility is its clean, well-lit, thriving body. Man O'War Harley-Davidson® believes in the value of knowledge, tools, and technology, which is why we are always increasing our capacity to handle your Authorized Service needs. At Man O'War Harley-Davidson® we know that maintaining your Harley-Davidson® can be a stressful proposition, so we promise to listen to you, talk to you, and treat you with respect. To schedule an appointment, get an update, or express a concern, please contact us at (859) 253-2461. For Service Recommendations and Pickup / Delivery, please call our Service Department at (859) 253-2461 to speak with a Service Consultant.